(Number #1 in the world). effect for up to 3 months. 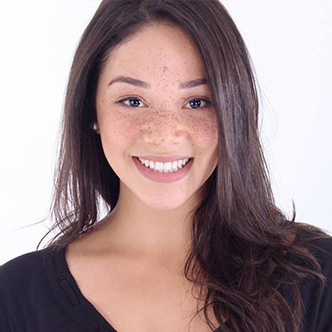 The natural straightening breakthrough for thick/resistant hair. 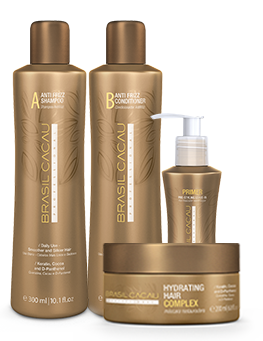 We have added to the Brazilian Thermal Reconstruction, Eco Keratin and Smoothing Protein package the Authenticity Certificate, which guarantees safety and trust to our customers. Provide us the code on the label of your product and check it’s authencity. 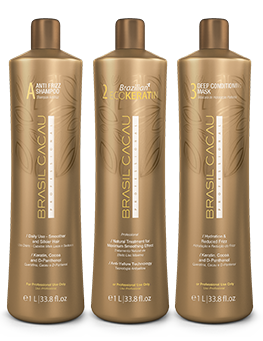 The Brasil Cacau Conditioner was an amazing discovery for me. It left my hair with an intense shine and softness. All women should try it, they will not regret it. 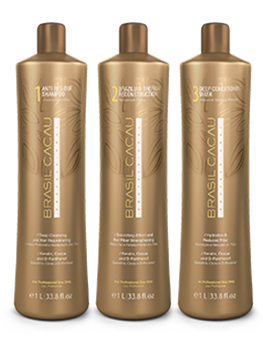 You girls will thank Brasil Cacau for creating such a product! 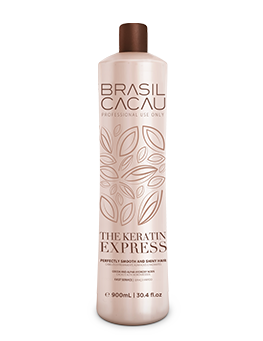 I simply loved the Brazilian Eco Keratin of Brasil Cacau. 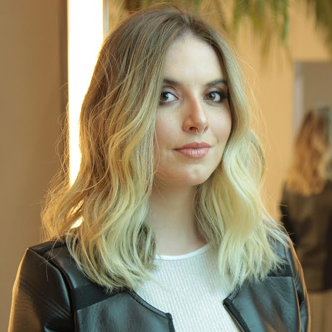 In addition to leaving my hair aligned, it doesn’t have a strong smell and don’t causes any discomfort during the process. Part of my hair is blonde so I was afraid of yellowing but there was no change in color and my hair became very bright! 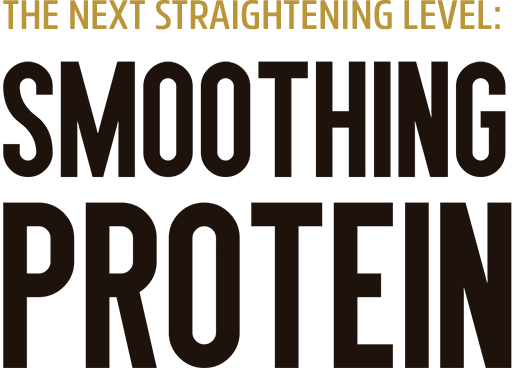 I highly recommend and I will definitely use the product again! 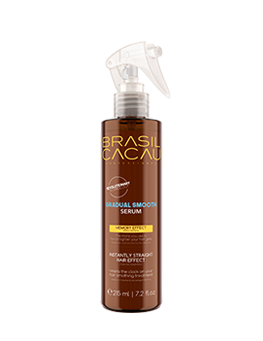 The Brasil Cacau Primer is a wonderful product!! All women should use it. 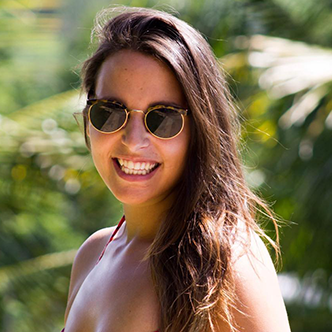 It made my hair soft, silky and easy to style It was really a fantastic experience! Worth it! !